Logan College of Chiropractic graduate serves Plainview with Diversified, Thompson, Activator Methods®, SOT, Applied Kinesiology, Cox Flexion-Distraction, Decompression, Myofascial Release and Trigger Point therapies. 8990 North Upper Lando Ln. 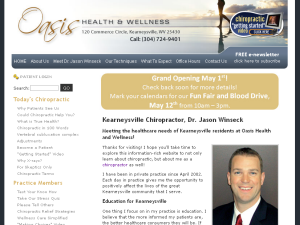 Logan College of Chiropractic graduate offers Park City residents Diversified, Thompson, Activator Methods®, Flexion/Distraction and Spinal Decompression. Origin and Source Weight Loss and Detoxification are also available. Life University College of Chiropractic graduates, Dr. Skerbetz and Dr. Smolick, offer Robinson Township residents Diversified, Thompson, Activator Methods®, SOT and CBP techniques. 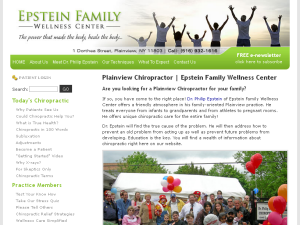 A variety of therapies are also available. 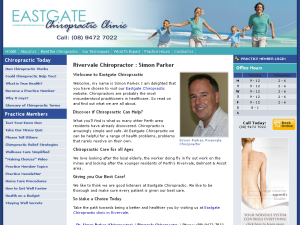 Macquarie University graduate serving Rivervale since 2001 offers Diversified, Activator Methods® and Gonstead techniques. New York Chiropractic College graduate serving Kearneysville offers Diversified adjustments, Therapeutic Massage, Reflexology, Reiki, Ionic Foot Detox, and Infrared Suana Wraps. 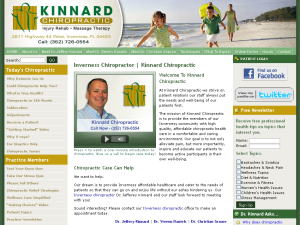 Kinnard Chiropractic serving Inverness since 1995 offers Diversified, Activator Methods®, SOT, Gonstead and Thompson techniques. Palmer College of Chiropractic serving Troy since 2008 offers Gonstead and Diversified chiropractic techniques. Palmer College of Chiropractic serving Cork since 2000 offers Diversified, Activator Methods®, TOG Gaitscan & Prescription Orthotics, Inferential Treatment and Ultrasound. 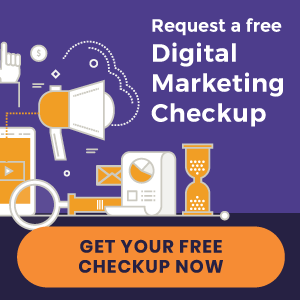 chiropractic techniques. Also provides care for Sports Injuries. 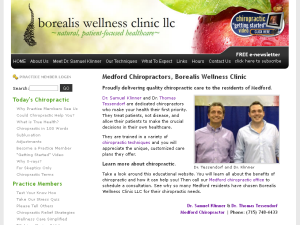 Borealis Wellness Clinic serving Medford since 2012 offers Diversified, Thompson, Gonstead, Activator Methods®, Cox Flexion-Distraction, Toggle Recoil, ASBE Phsiotherapy and Exercise & Nutritional Coaching. 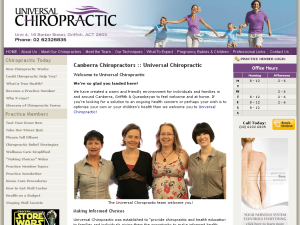 Universal Chiropractic serving Canberra since 2005 offers SOT, Thompson, Activator Methods®, Webster and NET techniques. 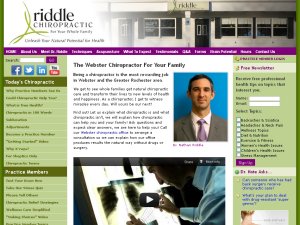 New York Chiropractic College graduate serving Webster since 2008 offers Diversified, CBP and Thompson techniques. Acupuncture is also provided.